Rays already won me over with their 2017 self-titled debut, so it makes sense that I’d already be prepping my wallet for an adventure to the local shop to pick up their newest. But, it’s not out for a bit still, so we can just enjoy the brand new song they’ve just dropped. This track steps in line with the claim that the Cali outfit have refined their sound a touch, looking more at TV Personalities and Cleaners than perhaps their earlier work suggested. I still love how the guitar seems to twinkle in the midst of all the sonic madness; that’s not turn our heads from the matter of fact vocal delivery, offering a certain sense of calm amidst the frantic bounce. You Can Get There From Here drops on November 9th via Trouble In Mind. 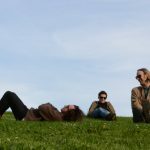 If you’re one of those that think’s guitar pop is out of fashion, then perhaps you should take a moment to sit back and listen to this new track from Connections. There’s a slight jangling shuffle to the guitar, while the rhythm section steadies the ship. It’s like a super casual Teenage Fanclub just came over to play you their demos without throwing full force on the distortion pedal; even the melodic presentation of the vocals harkens to the purest of power pop. Don’t worry, they throw in a quick little guitar solo, just to show you they can. 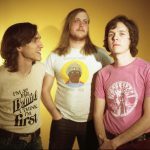 The band will drop Foreign Affairs via Trouble In Mind on May 11th. In a year where Trouble In Mind seemingly can do no wrong, we’ve now got another track from the label’s latest signing, The Love-Birds. This song has these rising and falling guitar chords, leaving plenty of space for the vocals to do the same. I like how the slight jangling turns into a more distorted cascade of noise as the song unfolds into a close. The vocals also carry a slight rasp/warble, forcing the listener into close attention…begging you to dive into the content. 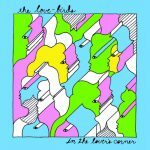 Pretty impressed with the way this band’s evolving; their debut In The Lover’s Corner will drop on May 25th. You’re going to have to face it; there’s really nothing out there like Sunwatchers at the moment. 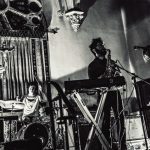 Sure, you had hints of the psychedelic noise with late Mars Volta, but it never delved into the realms of free-form jazz like this bunch does with their keys/sax work. Plus, while other acts of the same ilk seem to rely upon over-indulgence, or jamming, everything about this latest single reeks of purpose. The guitar line slithers about from the get-go, backed by the drums, awaiting the arrival of the keys; eventually the sax joins in and they break all confines of modern pop structures. If you’re willing to take a chance on rocking outside the norm, then be sure to grab II from Trouble In Mind Records on February 2nd. 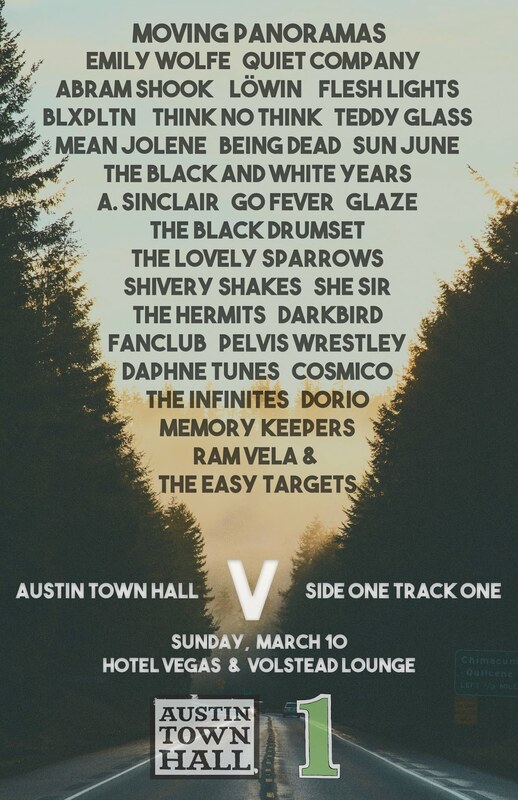 While we were out galavanting at ACL, this Salad Boys tune quietly dropped in our laps, and regardless of who covered it then, I’m tossing it up today. Metalmania went largely unnoticed, but that mostly has to do with our own poor efforts, as it clearly was a notable release in my book. Now the New Zealand act are prepping This Is Glue, and if ever there was a modern band that encompassed the region, well, then this surely would be it; listen to the way that guitar runs in circles around your inner ear, matched by a sublime soft melody. Look for the new LP to drop on January 19th of the next year via Trouble In Mind (who else)! Talked and hyped up Chew about as much as one man can, but now it’s time for you to take matters into your own hands. 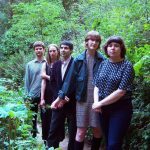 The Paperhead have expanded their sound, making some softer tunes that exhibit a strong dedication to the songwriting on this effort. I’m still stuck listening to “Over and Over” on repeat, but, as per usual, I’m happy with anything they’ve got out. You’ll be able to get that record from Trouble in Mind come this Friday. 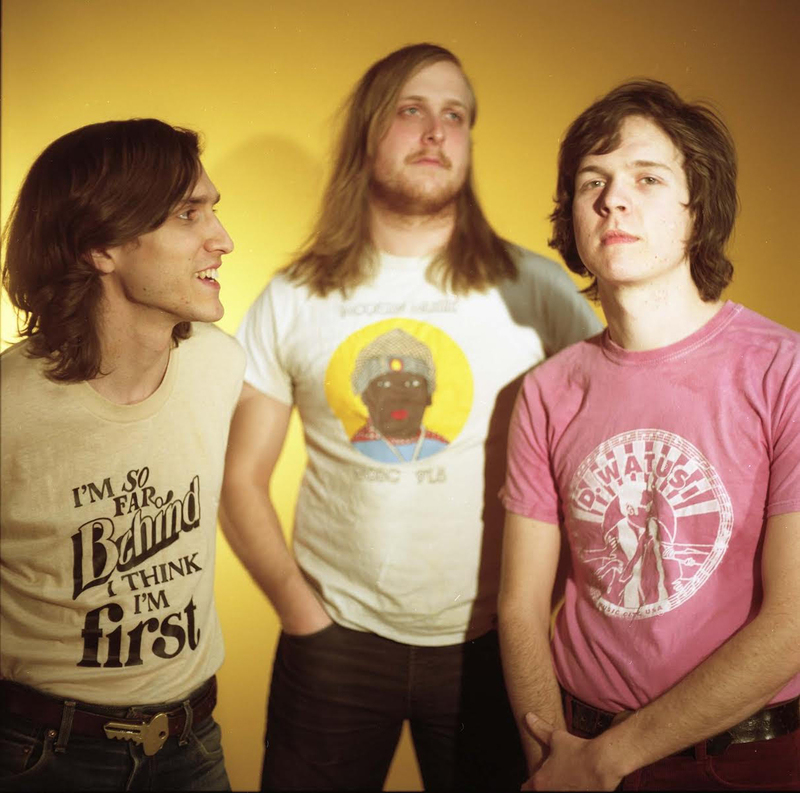 While the Paperhead fell early into the psychedelic charms with their early releases, it has become increasingly clear that the band have focused on broadening their sound. Their latest single illustrates such, bringing in a pastoral folk appeal that’s been perfected by so few. You’ll hear a distant guitar sliding, texturing the track…almost making it a wonderful Western ballad you’d want to hear as the sun falls beneath the horizon. 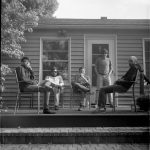 This track will show up on the band’s forthcoming LP, Chew, which is being released by the uber-reliable Trouble in Mind Records on February 17th. A broader sound should allow for broader appeal, btu regardless, there’s some brilliant stuff in this album.